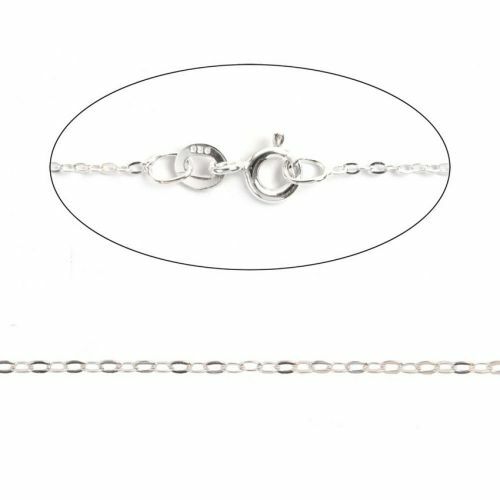 Fantastic value for these sterling silver extra fine trace chain, which comes complete with clasp ready to wear. CommentLovely chains which I have ordered previously. CommentLovely quality, great price and quick delivery! Commentlove these, good quality and lovely for delicate necklaces. CommentGood quality and a pretty delicate chain. 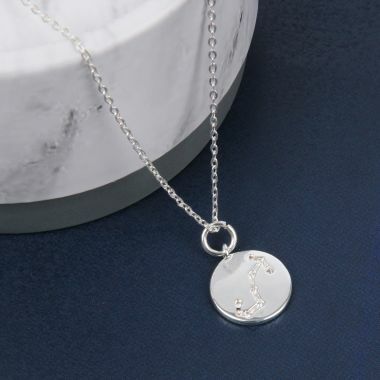 CommentI made my granddaughter and grandson necklace's with these chains, brilliant. CommentThis is my favourite chain - I use it all the time. CommentExactly what I needed to show off my Swarovski rivolis! CommentBeautiful! Looks lovely with all my newly made pendants. This will become my chain of choice. 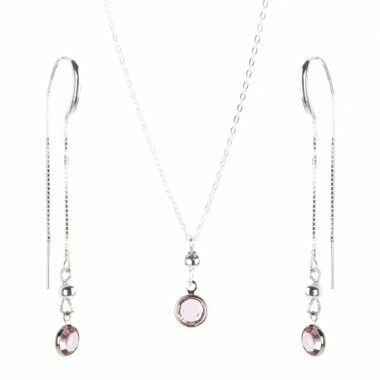 CommentVery delicate and dainty chain.